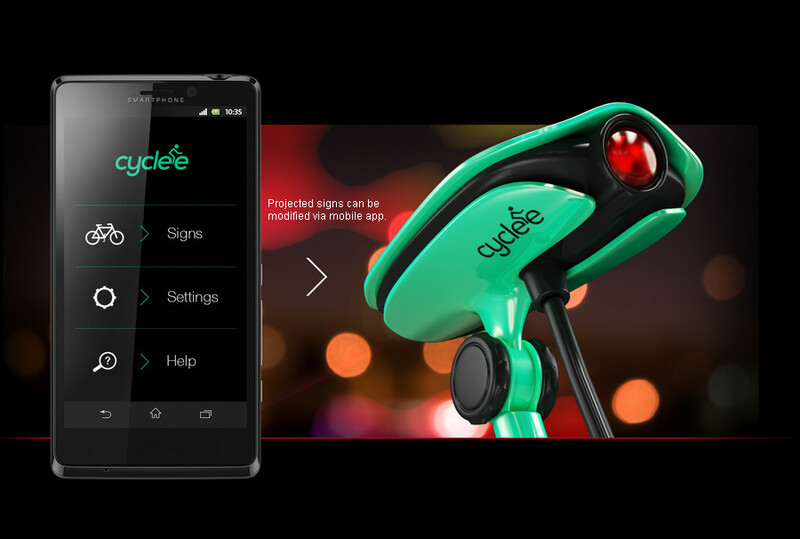 Created by Azerbaijani designer Elnur Babayev, Cyclee is a device specially produced for cyclist’s security by night. 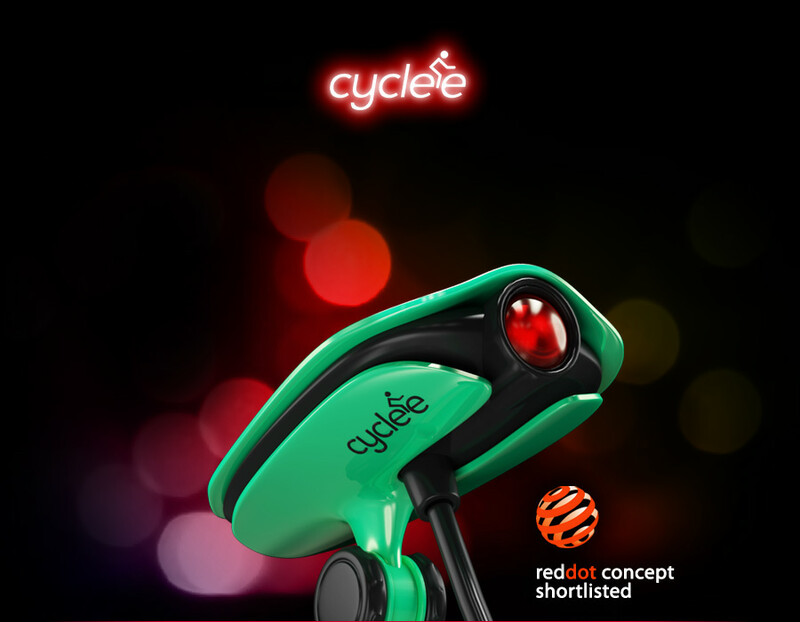 The concept is simple, when it’s mounted on the bicycle, the device shows signals on the cyclist’s back according to his movements, which enable the other drivers to understand his intentions. 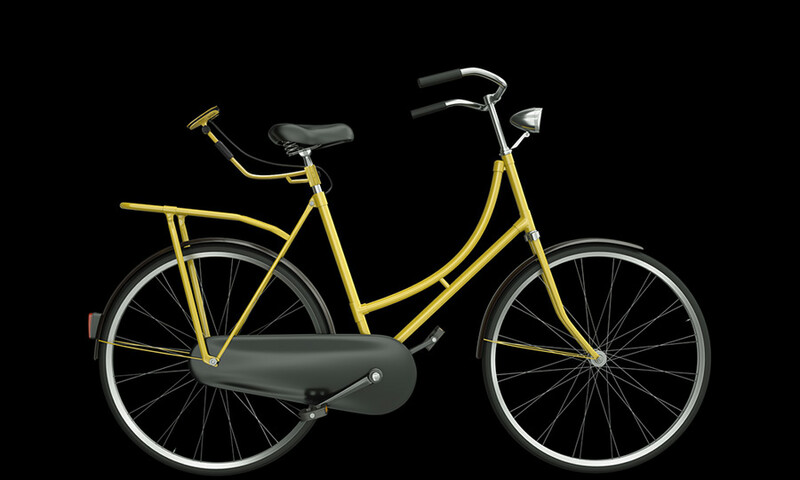 Although the industrial design is very good, the APP is also great, but I didn't say I like this product. 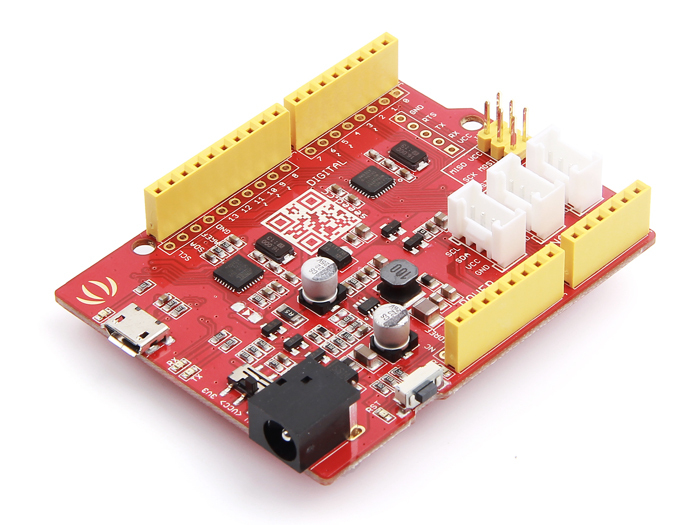 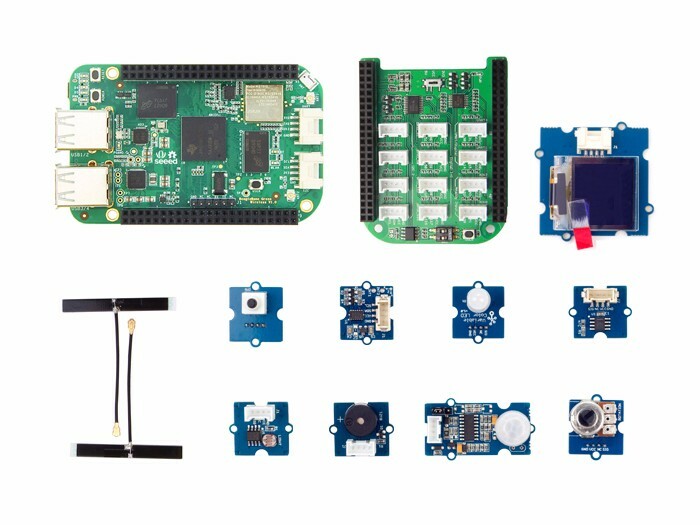 The point is using the Seeeduino board/Seeed Studio BeagleBone Greenboard andGrove kits, you can do better riding, get rid of your phone, and use physical buttons to control the warning signs, just like those buttons on the driver's seat. 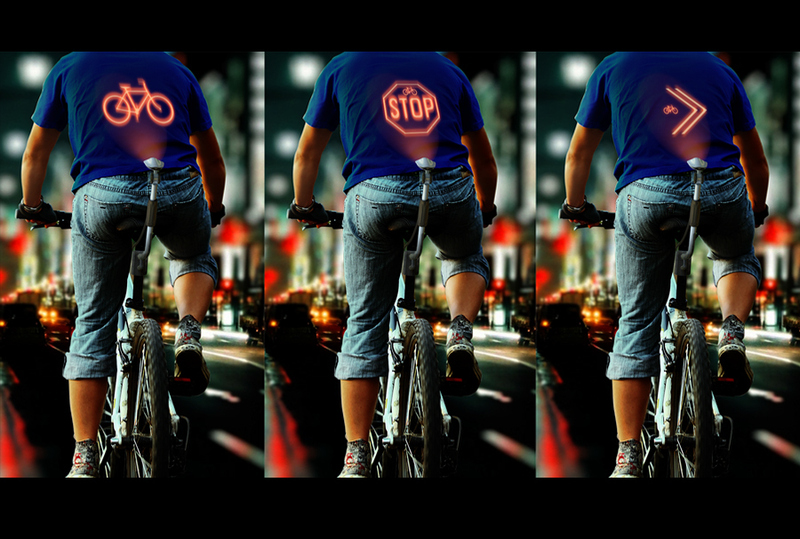 Oh forget, led matrix t-shirts are important, but easy to implement.